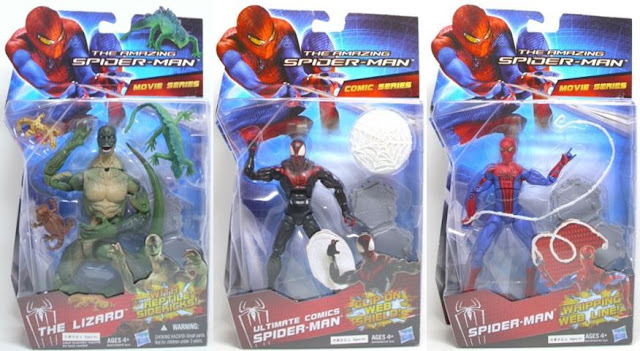 While we're in the middle of reviewing the 6 Inch Avengers figures, it's worth noting the reveal of similar 6 Inch figures for the Amazing Spider-Man movie line. No stickers on the packaing, but these will most likely be Walmart Exclusives as well. Full size photo after the jump. 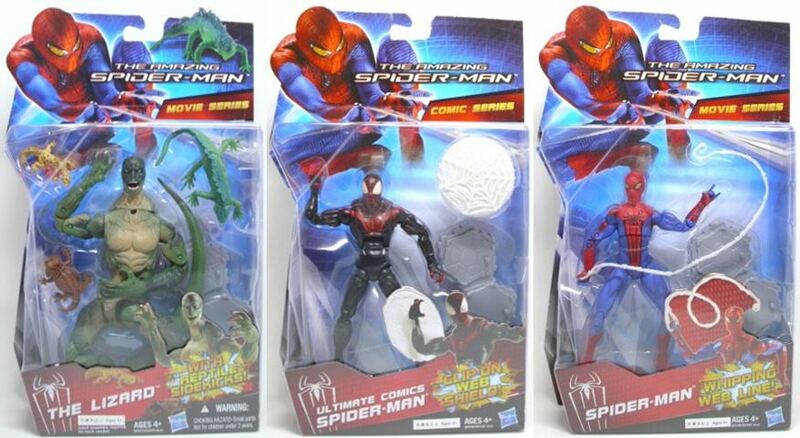 Hasbro 6 Inch Amazing Spider-Man figures. Click to enlarge. I received the rolex replica uk but one of them the replica watches has few problems, a missing screw on the back cover, the main circle turns but has a rather large vertical play, seems rolex replica sale fix properly, and a front rivet screen is missing. I have 2018 swiss replica watches to fix back the screw if you have a spare one but the rivet in the front and the rest, I do not know what to do, to be honest I am not satisfied that the hublot replica uk has so many problems. I want to return it, can you please send the return address. You can make a refund when you receive the rolex replica uk back. Do you have any other suggestions. Ok all done, send the invoices or the replica watches link and I will make the payment done strait away for all three rolex replica do you accept paypall.